The conference will be held at the Aalto University in Espoo. At Aalto University we create the conditions needed for innovation, economic growth, employment and wellbeing. Our research is concentrated around seven key areas combining four core competences in the fields of ICT, materials, arts, design and business together with three grand challenges related to energy, living environment and health. The first hub of world class research, a pioneer of modern architecture, the stage for the CSCE and the home of Finland’s first satellite – Otaniemi’s Aalto campus has a colourful history. Next the campus will become Aalto University’s joint campus and an open community for all. Our venue is the Aalto University Undergraduate Centre, Otakaari 1, Espoo. A parkland-style campus established in the 1950s forms the core of Otaniemi. 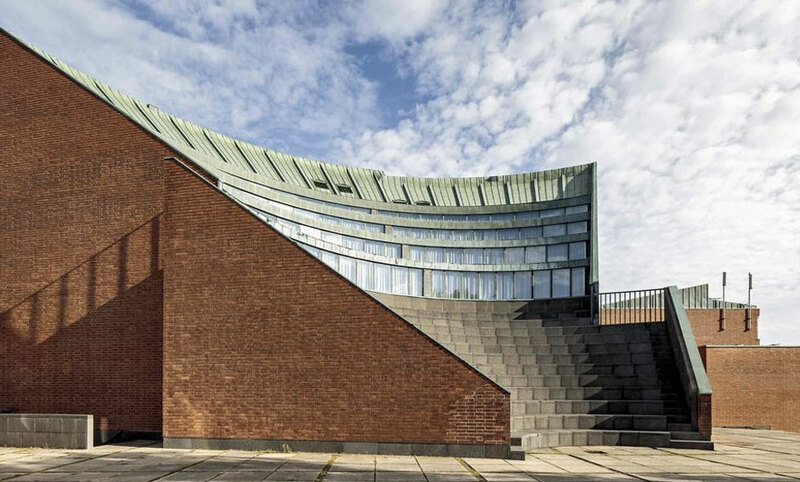 The overall vision of the campus was that of Alvar Aalto, and its individual buildings were designed by Aalto and other celebratedFinnish architects such as Reima and Raili Pietilä and Heikki and Kaija Sirén. Aalto university was established in 2010 when three leading Finnish universities, the Helsinki School of Economics, Helsinki University of Technology and the University of Art and Design Helsinki were merged together. The Aalto Campus in Otaniemi, Espoo, Finland, is located 10 km west of the Helsinki city centre, and it can be easily reached by public transport also from elsewhere in Espoo and from the Helsinki-Vantaa airport. Campus maps and details of how to transit between Helsinki and the campus can be found on the website of the Aalto University.